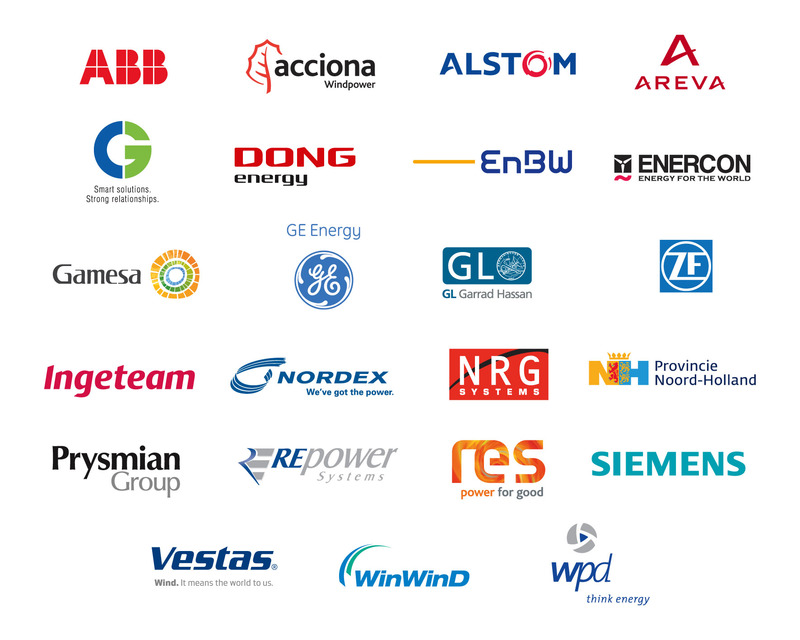 The exhibition at the EWEA Annual Event is central in the calendars of all leading companies involved in the wind energy sector worldwide. Organised by the industry for the industry it is a unique gathering of the industry’s top companies, representing the entire supply chain. 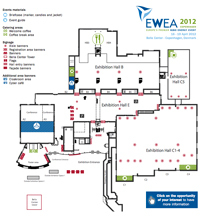 Taking place along side Europe’s most comprehensive wind energy conference, the exhibition at the EWEA Annual Event is the most important meeting of the wind industry in Europe. Having taken into consideration the feedback from this year’s exhibiting companies, in 2012 you can expect an even bigger and better exhibition.